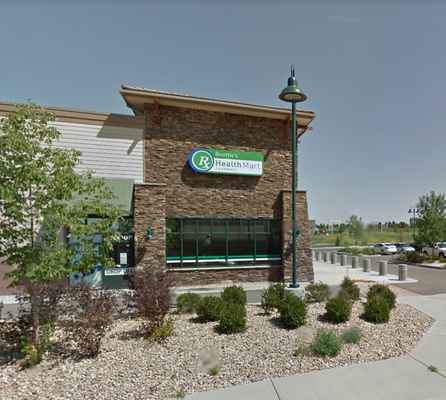 At Beattie’s Pharmacy, we are proud to serve the North Denver community for almost 11+ years now, and we’re even more proud to be the pharmacy-of-choice for more than 11,000 patients. You may wonder why we are so popular – We think it’s simply because we truly care about our patients and we always make them our top priority. A lot of times it’s the little things that count the most, which is why we handle all of our patients with care. We pride ourselves on short wait times – most of the time we can fill your prescription immediately – we don’t agree with the "30 minute wait" policy of many pharmacies. Trey & Laurie Beattie and our long-time team want to get to know you personally – if we don’t already know you! We understand you’re probably not feeling your best when you visit us. So we want to give you the personal attention you need and deserve at those times so you can get back to feeling like yourself. We know that when you fill a prescription, you want it done right. We ensure professional treatment, we don’t want to waste your time with inaccuracies, and most importantly, we take all of the needed steps to ensure you are never at risk with the wrong medications. Pharmaceutical compounding is the creation of a particular pharmaceutical product to fit the unique need of a patient. Beatties’s compounding pharmacists combine or process appropriate ingredients using various tools in our on site lab here in Erie. We may compound for medically necessary reasons, such as to change the form of the medication from a solid pill to a liquid, another reason is to avoid a non-essential ingredient that the patient is allergic to, or to obtain the exact dose(s) needed or deemed best of particular active pharmaceutical ingredient(s). 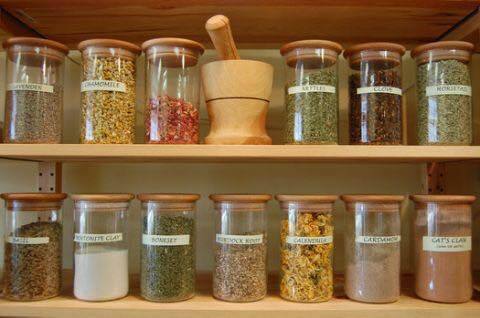 Compounding may also be done for other reasons, such as adding flavors to a medication or otherwise altering taste or texture. 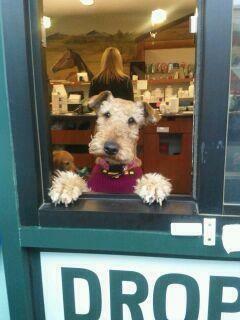 There’s more to Beattie’s Pharmacy than dispensing prescriptions – ask anyone who’s a patient! 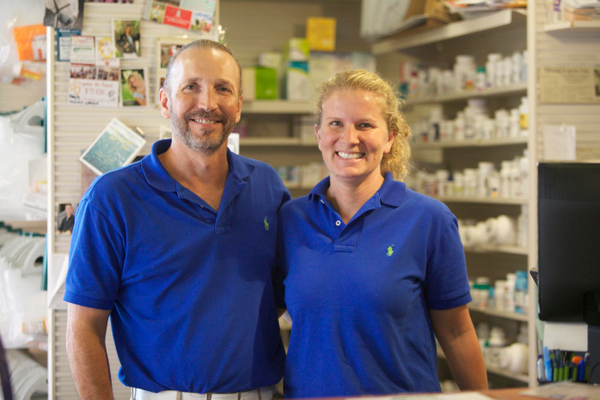 We are an integral part of the community and we look forward to serving all of your prescription needs and more.